Playing sports taught Chris Moore the value of cohesive teamwork when striving to realize exceptional success. That philosophy aligned perfectly with Moneta’s team-driven approach to serving clients and achieving their financial goals. Chris joined Moneta in 2018 as a Client Service Manager on The Weber Team with an ambition to learn and grow as a wealth management professional. More effectively empowering clients to live the life they want is what fuels this ambition. 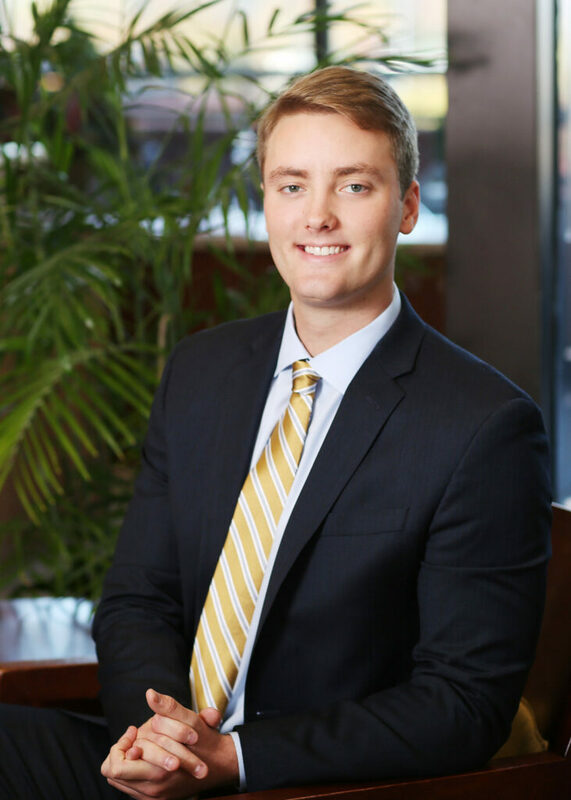 Chris graduated from the University of Missouri-Columbia’s Personal Financial Planning program and will work towards CFP certification in the coming years. Before joining Moneta, he held internships at TCI Wealth Advisors and the Bank of Missouri. When he’s not working, Chris plays golf, tennis, basketball and soccer. He enjoys exploring the many great golf courses and restaurants the St. Louis area has to offer. Watching all the Mizzou football and basketball games remains a priority for this avid Tigers fan who also loves trips to Busch Stadium and Enterprise Center to root on the Cardinals and Blues.